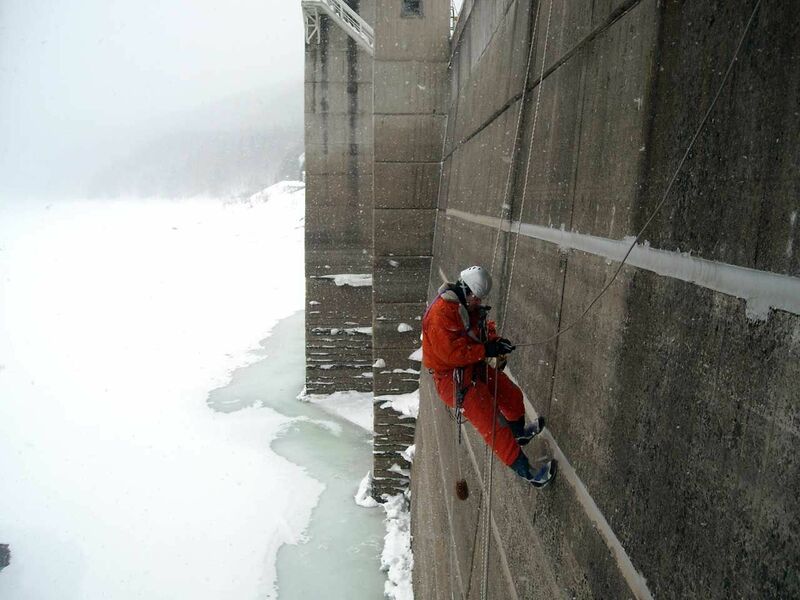 The dam body investigation will be conducted to secure a rope access technology. 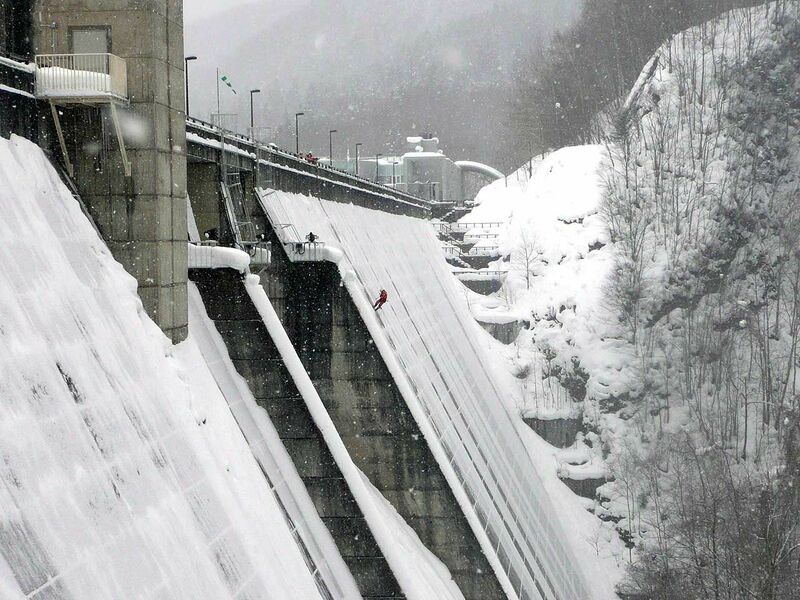 Dam to protect the Japanese water source, hydroelectric power generation and water sources secured, has a important work such as prevent flooding. It is not essential investigation of regular dam body in order to ensure this kind of flood control, water utilization. 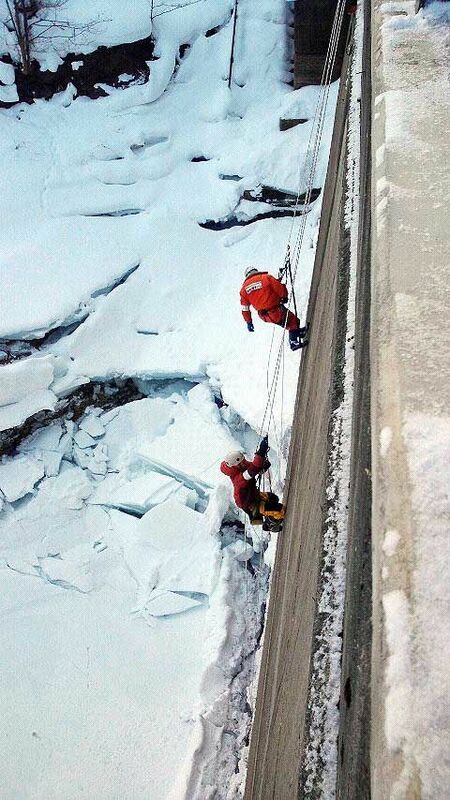 But dam dam because usually can not be approached easily in, detailed investigation can not be easy. 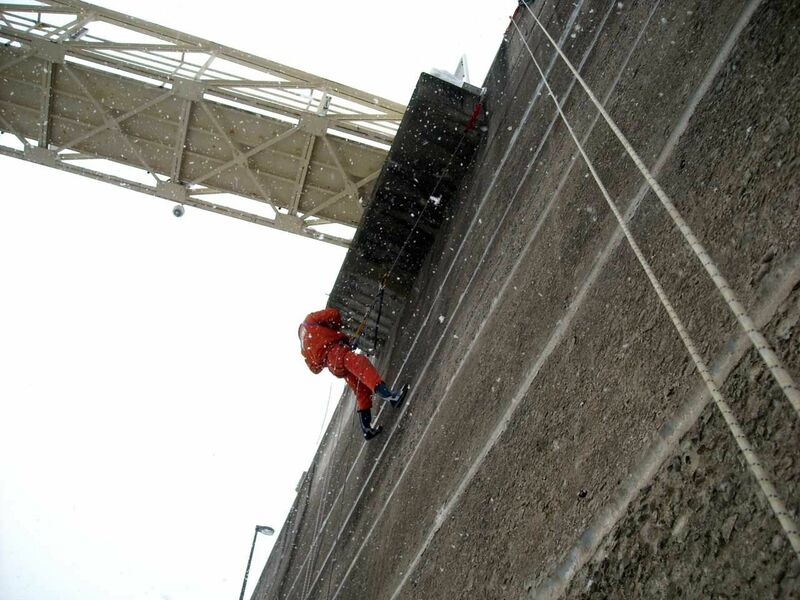 Pioneer Lab [aerial team] can make full use of rope access technology, make the very safe, and in a short time in the dam of investigation. Investigator with high technology, crack and Hen-jo of dam body you can not see the details directly visual and measurement in the distant view, will also sounded investigation. In addition, while hanging on the ropes, advanced Tsutsumi body repair work and dam study using power tools and dedicated equipment is also available.